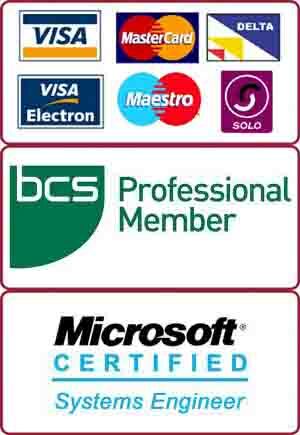 Wandsworth’s favourite onsite support provider for home and business. We got a call for onsite / home visit to one of our regular clients in Wandsworth, SW18. She had 3 Apple Mac computers – two Macbook Pro’s and one iMac desktop. As it was a detached house with a big rear extension she was having problems with getting Wifi signals in her house. Initially we suggested Power Line adapters to extend the range. Power line adapters are a great and cost effective solution to extend the range within a single house or property. They use the earth cable of the existing electric sockets to transmit and receive data. However, in this particular property there were two separate electrical circuits. Thus, the option of installing powerline adapters was eliminated. We, however, installed a couple of Wifi Range Extenders in different spots to extend the Wireless range to cover the entire property. One should keep in mind that every system has its pros and cons and they should be weighed properly before choosing and installing one particular system.